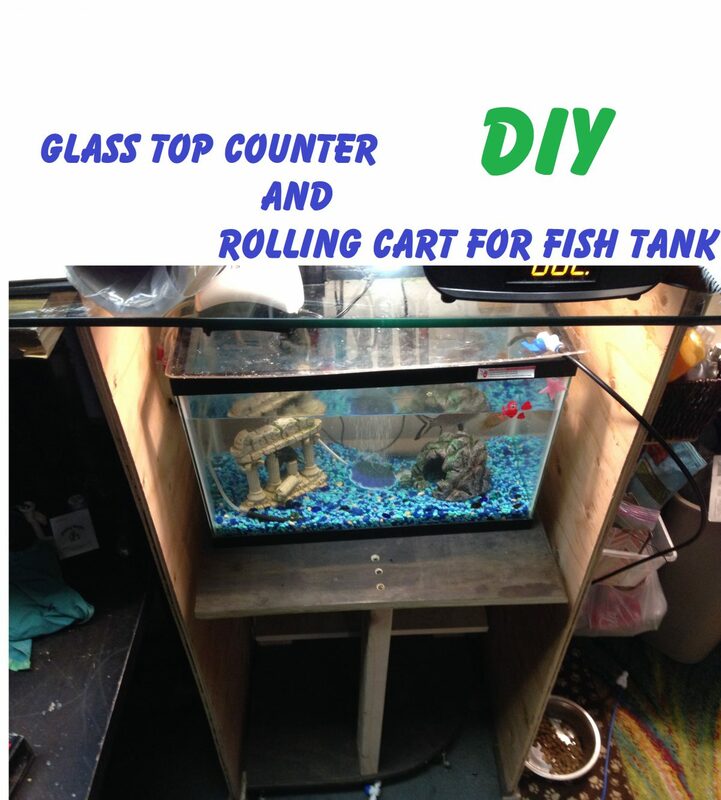 I have been remodeling my room and moving furniture around and needed a new place for the fish tank. I designed this using scrap wood I had around. We wanted to make a banner to advertise HowToEngineering.com at the Maker Faire we will be at December 3, 2016. We are on a very tight budget. We just purchased some folding tables to make our life a little easier and before that we purchased a canopy. Author GabePosted on November 21, 2016 December 19, 2016 Categories CraftsTags Gabe Projects, Intermediate projectsLeave a comment on Make a company banner. 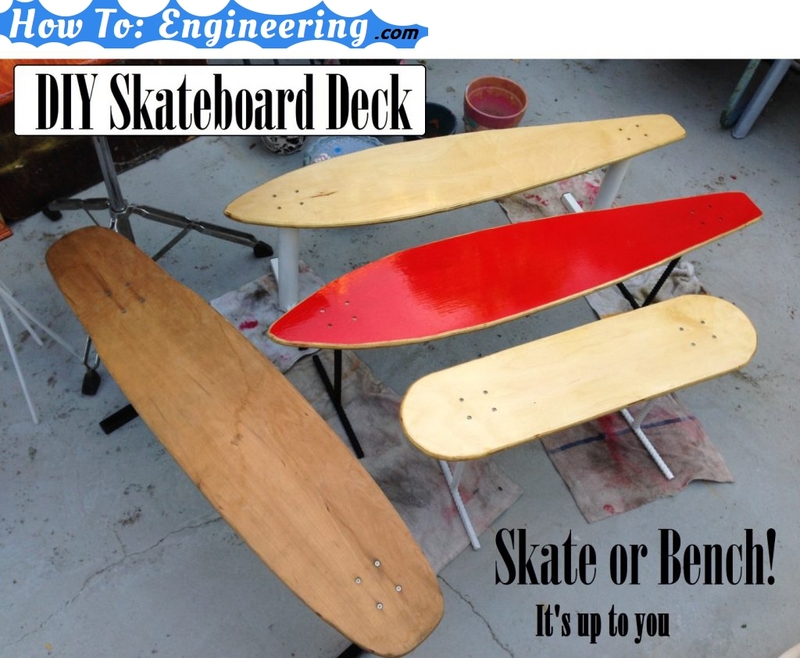 This article is about how I make the wood part of these Skateboard and Longboard benches. You can also read how I made the Metal bench stands, and the Paper templates (To download PDF templates). I have been working on Skateboard and Longboard bench sets. So far I have welded the skateboard bench legs, and designed these printable wood templates. 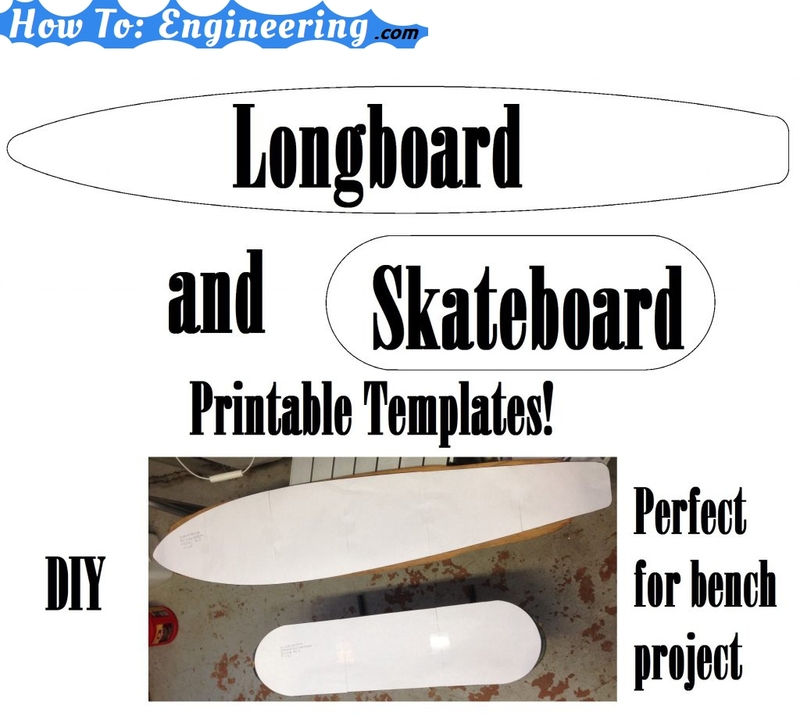 This article I will cover how I designed and made the templates, and I will give you a PDF download for the Longboard and Skateboard designs I made. Author GabePosted on October 15, 2016 July 10, 2017 Categories WoodTags Easy projects, Fabrication, Gabe Projects, Intermediate projects, Skateboard, Wood WorkingLeave a comment on Longboard/Skateboard Printable Templates! I used old scrap security window bars and made works of art. Here is the first project that will be for sale at the local swap meets and flea markets. Follow us on Twitter or Facebook for updates. I made a Long-board and Skateboard bench stand. 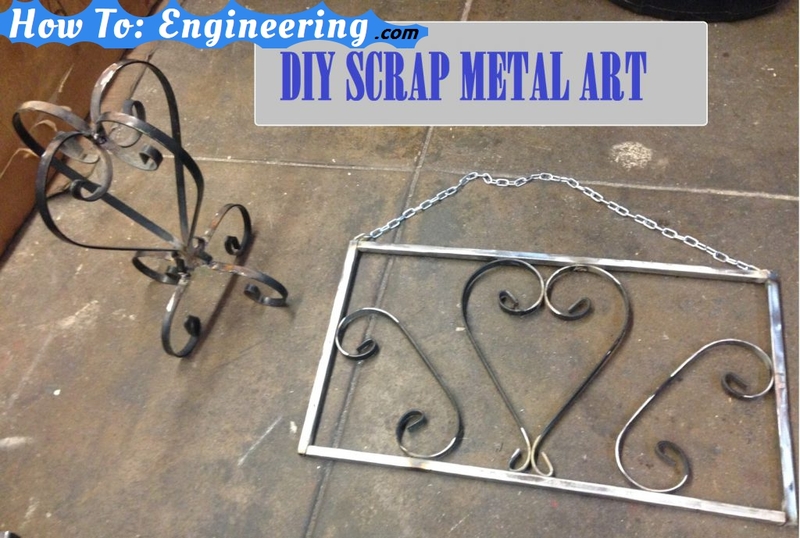 Welding project DIY.